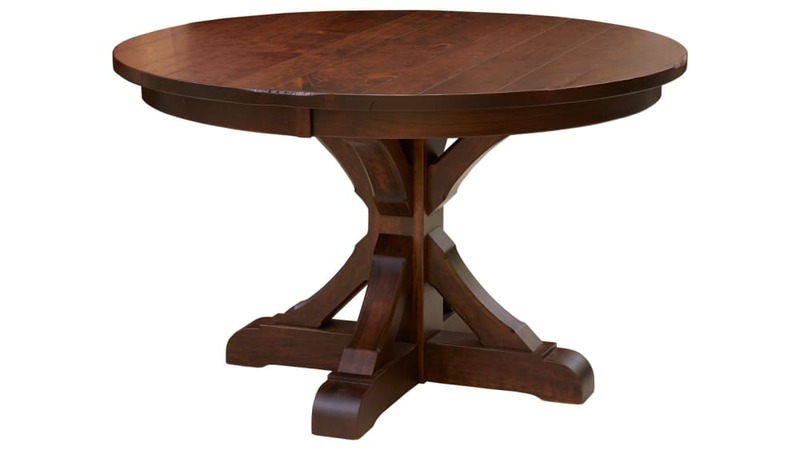 Enjoy a scenic meal with your friends and family each and every day with the Solid Wood Round Table! 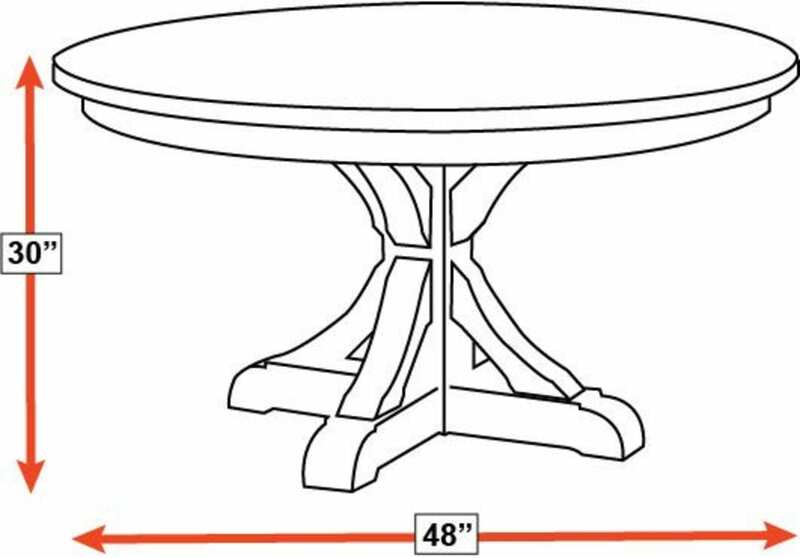 Every inch of this stunning table was carefully designed by American craftsmen, which means that you can count on it to be a place of incredible memories for decades. You and your family deserve dependability and unparalleled beauty when it comes to your home! Gallery Furniture can deliver TODAY!